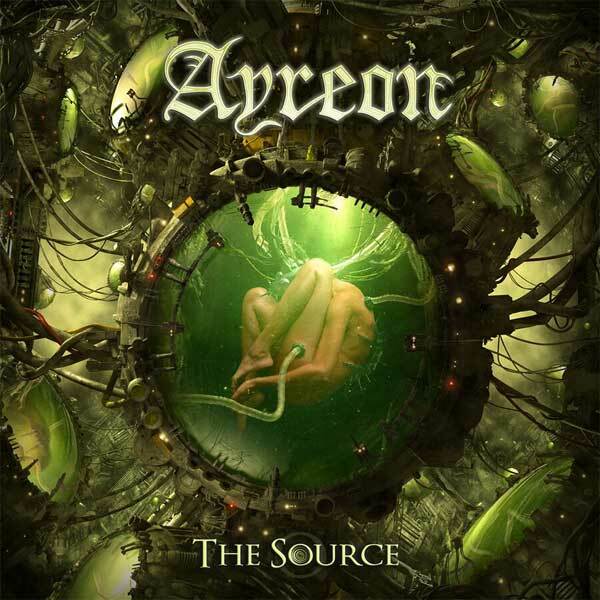 After long-awaited anticipation for the new Ayreon record The Source, I am happy to say that this new album brings in a lot to the table from previous Ayreon records and blends them all together. Shifting from The Gentle Storm, the man behind Ayreon, Arjen Anthony Lucassen took a different approach with this record, going more sci-fi than romantic in genre. He knew that he had to make another exciting adventure. After completing The Theory Of Everything, Arjen was told by people that there was not much of a structure to that album; with no choruses, it was a progressive rock album. He wanted to do something different. 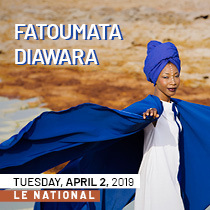 Therefore, continuing to get inspired by other sci-fi works such as 2001 Space Odyssey, Star Trek, Doctor Who, and Stargate, he then found the source to which he was fueled by to create this album. The story of the album takes place six billion years in the past, on planet Alpha in the Andromeda system where computer intelligence has conquered and taken over. The inhabitants, also known as the Alphans, try to save the planet from the global mainframe. Opening up with the album is “The Day The Worlds Breaks Down,” which is approximately 12 minutes and 30 seconds, the only long song on this record. It gives a dark sinister tone, hinting that something is bound to happen that is crucial to the main story line. The entire cast pulls off a marvelous performance, showcasing each character they portray. James Labrie plays the Historian, and tells the listener of a grave, warning of what's to come to the people of the planet Alpha. There are several references to previous Ayreon records hidden in different tracks. What I really liked about this album is the groove and the heavy melodic punch that’s very in-your-face, especially with the tracks “Everybody Dies!” “And Run! Apocalypse Run!” and a weird throw to EDM at one point that reminded of Muse. The guitar work and the structure of the songs flow perfectly throughout the whole album, and it is executed in a unique way that everything is showcased in The Source. Overall, this is the best cast that Arjen has had in the Ayreon line-up, and this album is a very worthy contender above The Human Equation. I had a lot of fun listening to this record and it gets better every time I listen to it. I don’t want to spoil too much in this review, but once you've delved into it, you are in an experience unlike anything you've heard before. There is a twist at the end that will make your mind go, what the heck! Check out Phil's interview with Ayreon below! Tommy Karevik (Kamelot, Seventh Wonder) as “The Opposition Leader"